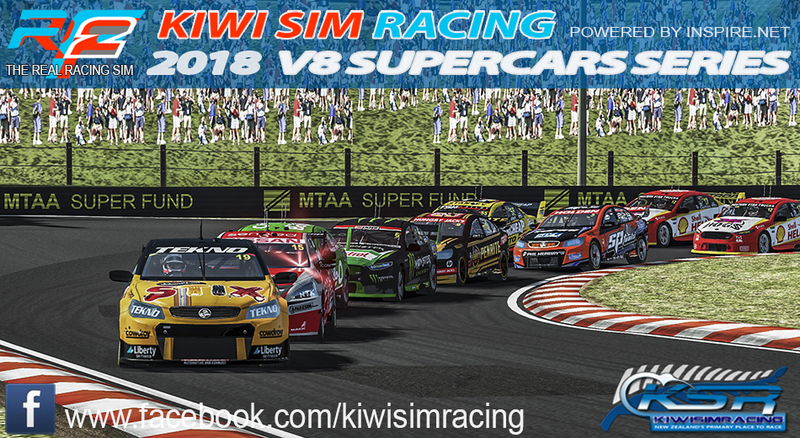 Round 7 and Penultimate of for our V8 Supercars Championship will be at that special place in Motorsport, Mount Panorama Bathurst. 33 Laps around this classic race track is always a test for even the best sim racer. 1x 33 laps (200km) sprint race, grids based off qualifying with three compulsory pit stop including mandatory 4x tyres changed. As there is only one race this round there will be double points on offer for the race. Can we roll the server to Bathurst? This will require a bit of practice! I'll have to be in Christchurch for the day for work but hopefully I'll still make it back in time for the start at 9:00 PM.